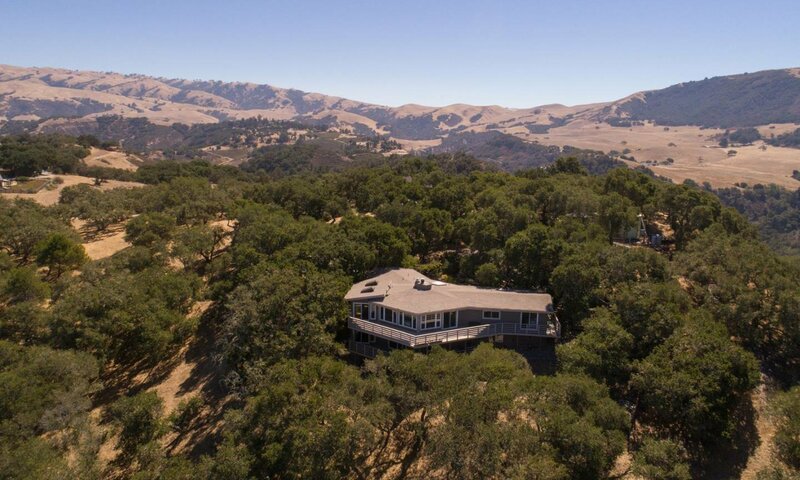 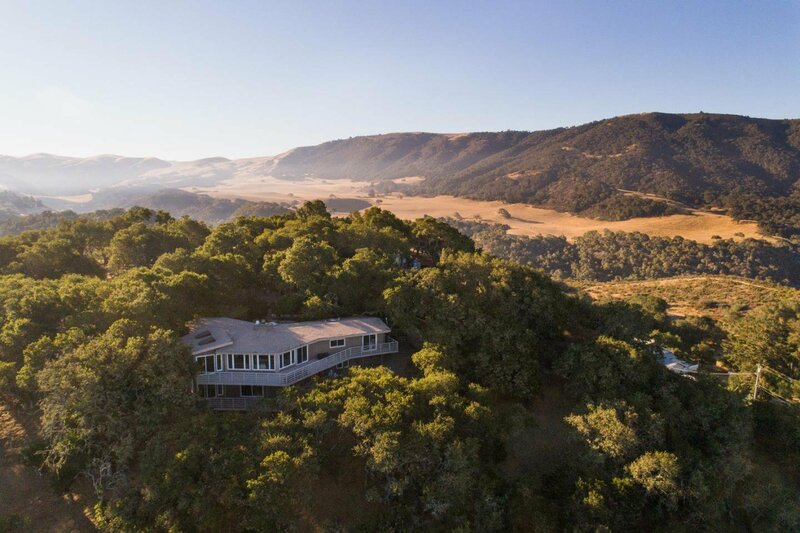 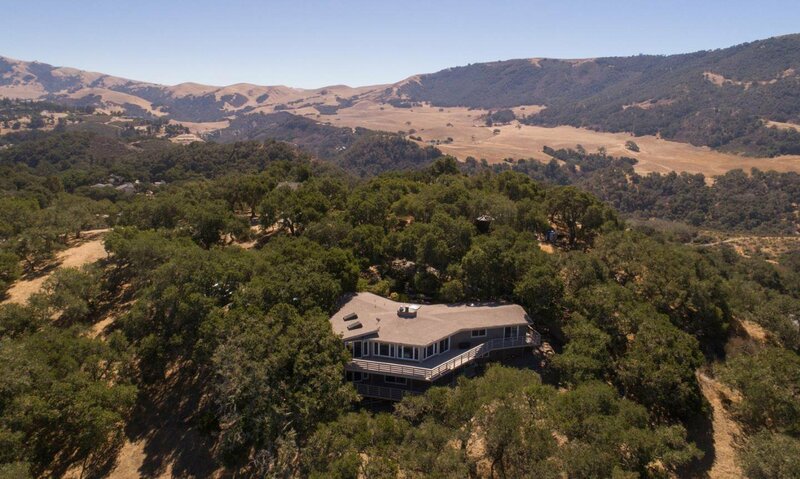 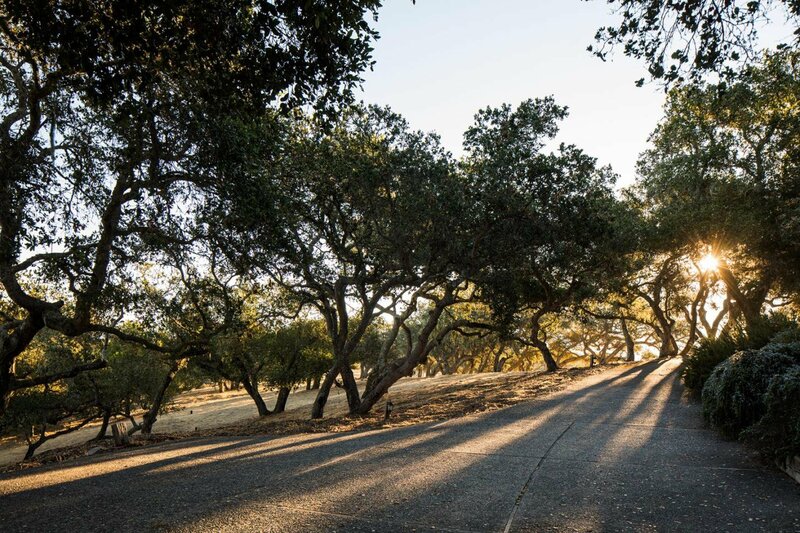 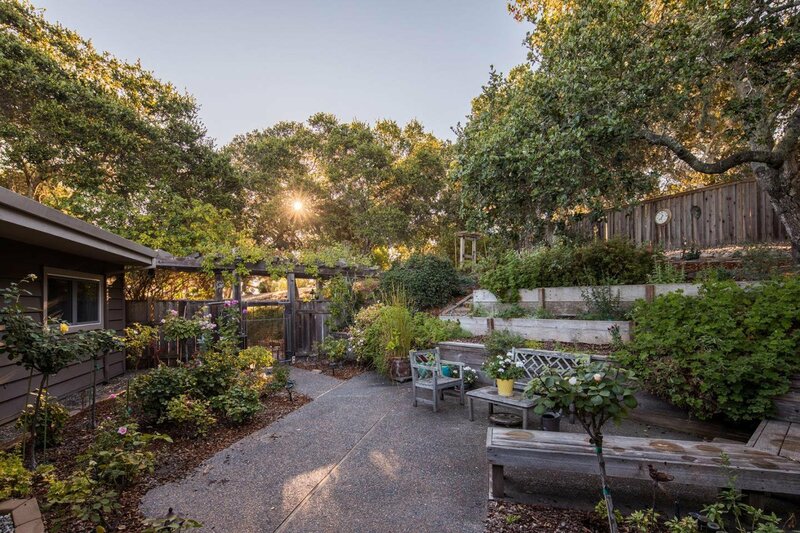 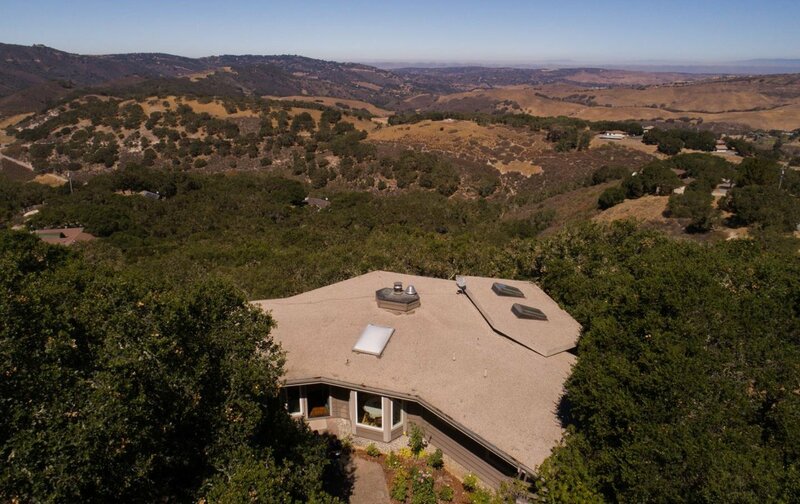 Just a short drive from Highway 68, The Treehouse is situated on over two acres of oak dotted land atop the Corral de Tierra mountain range. 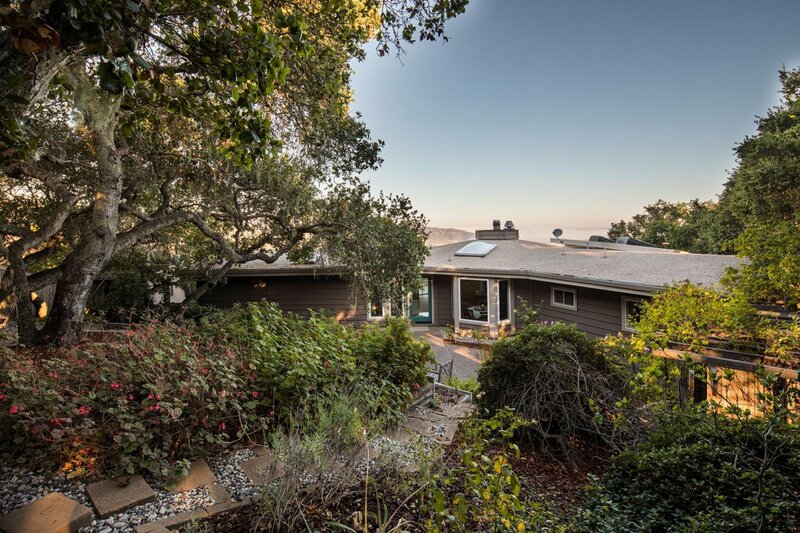 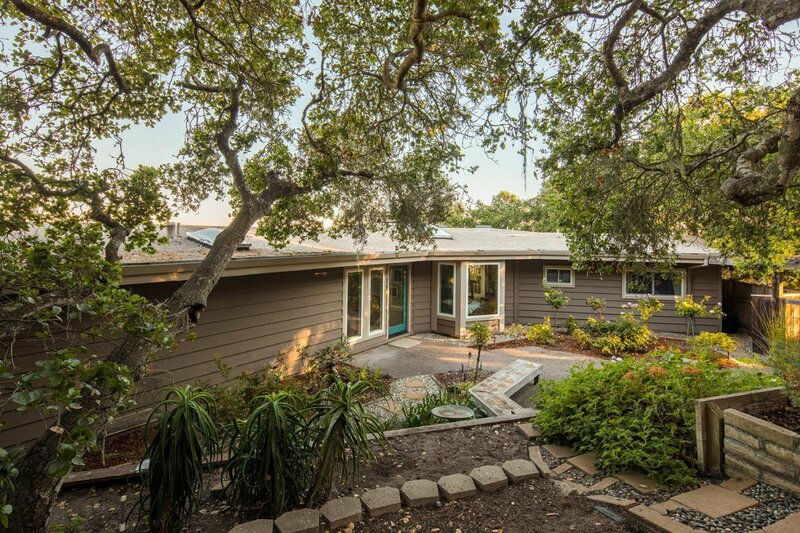 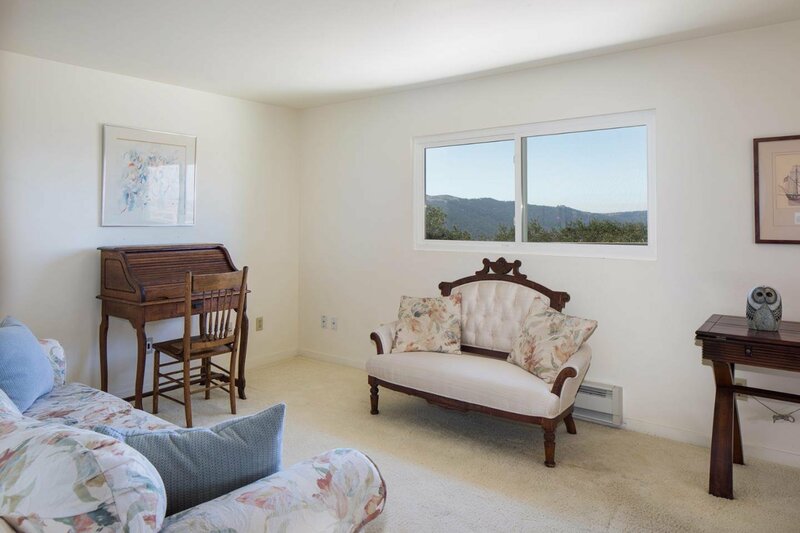 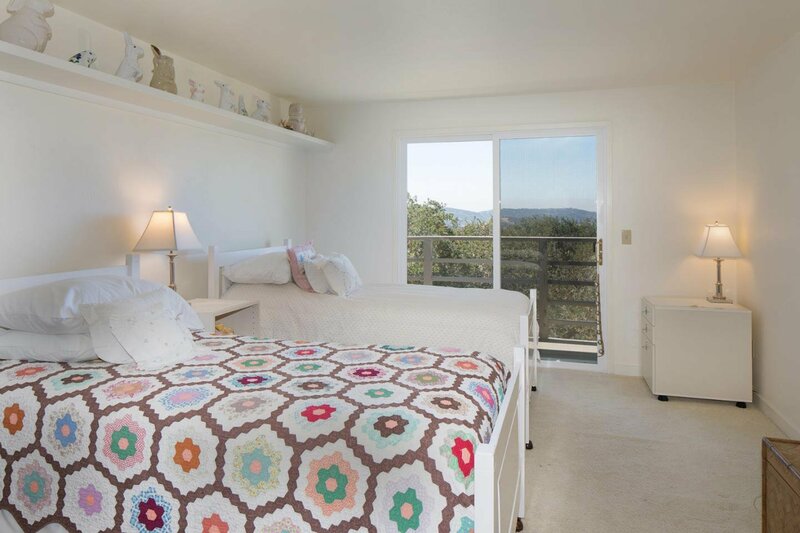 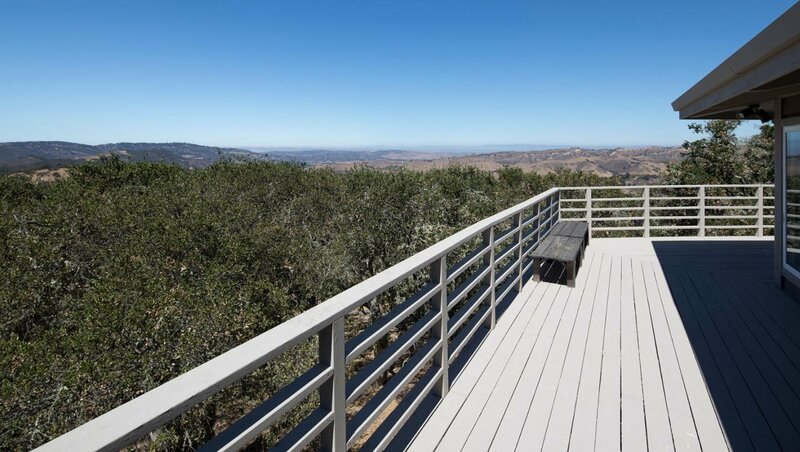 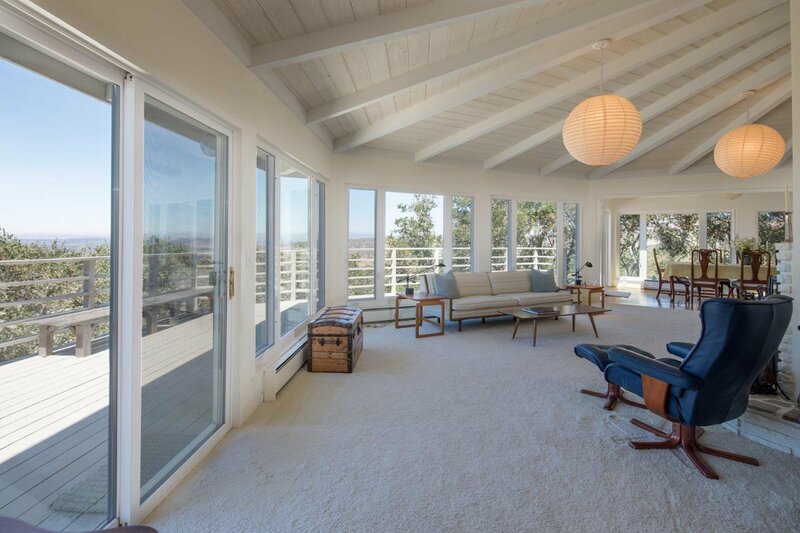 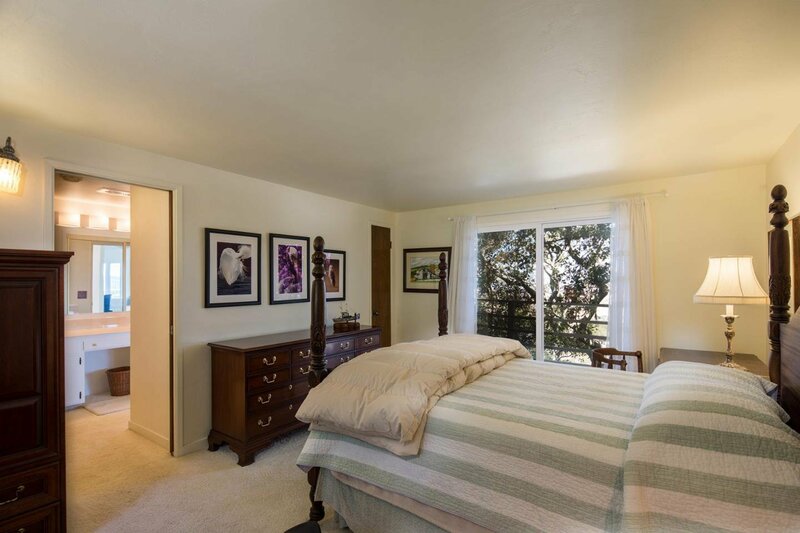 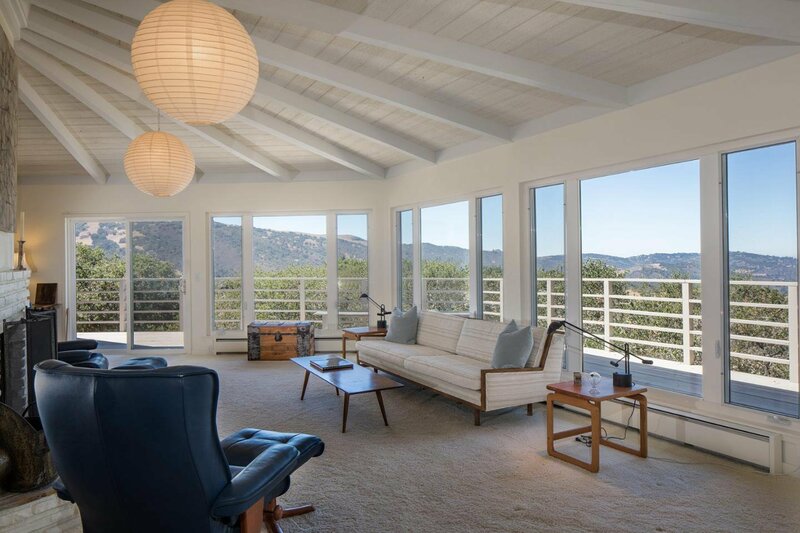 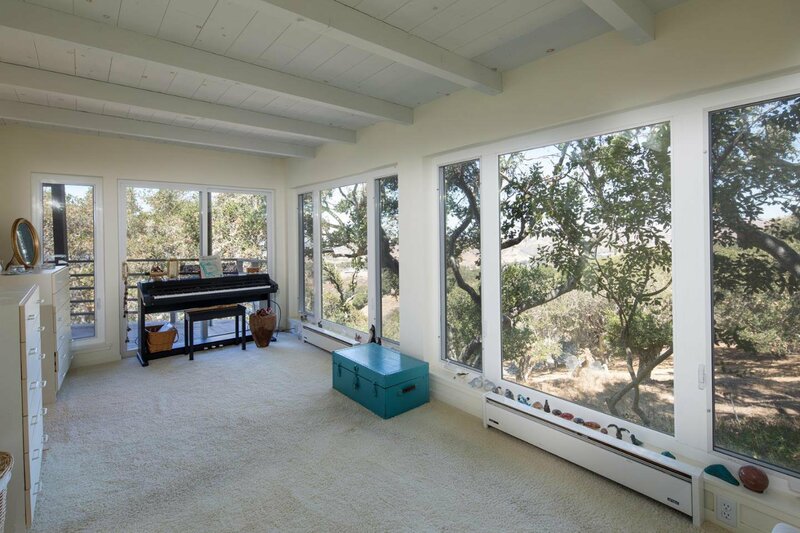 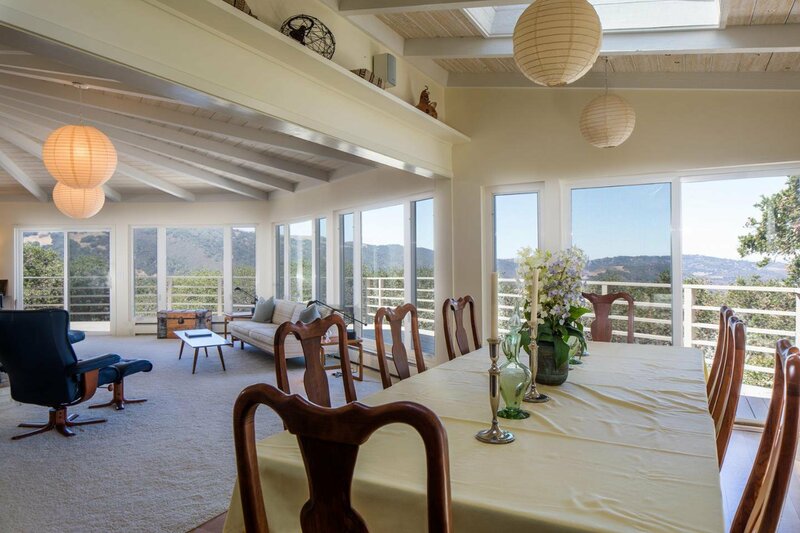 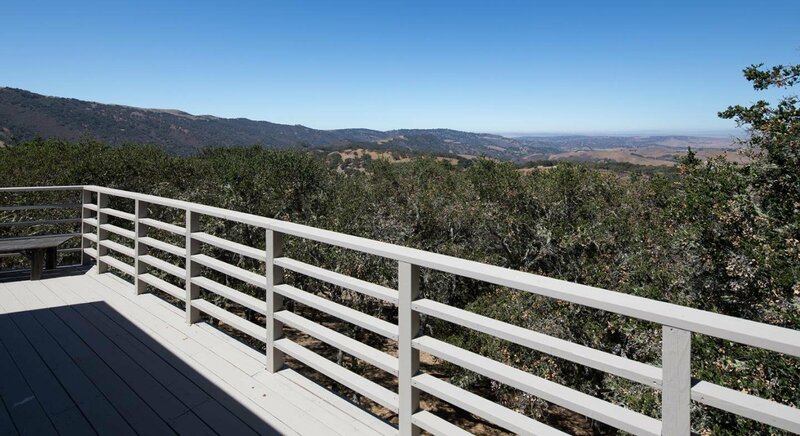 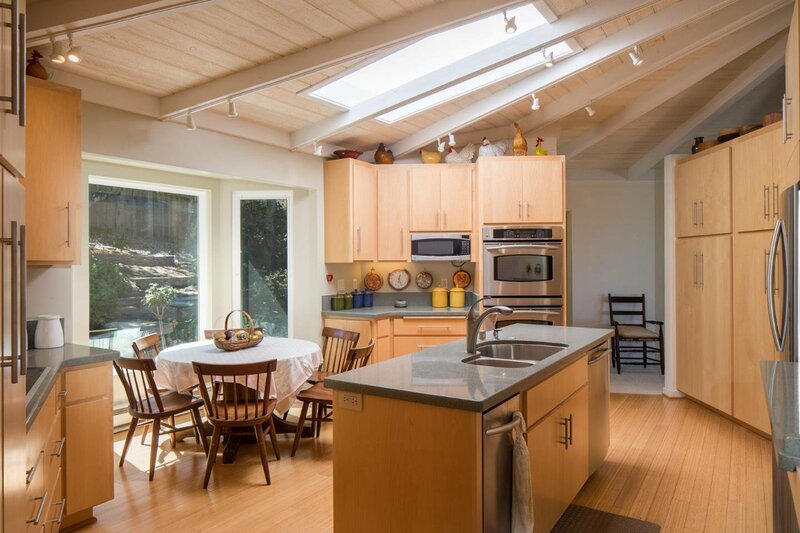 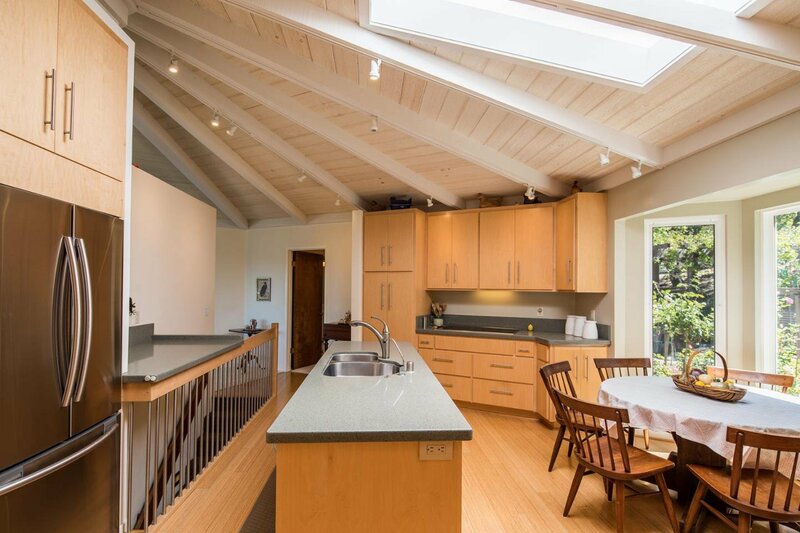 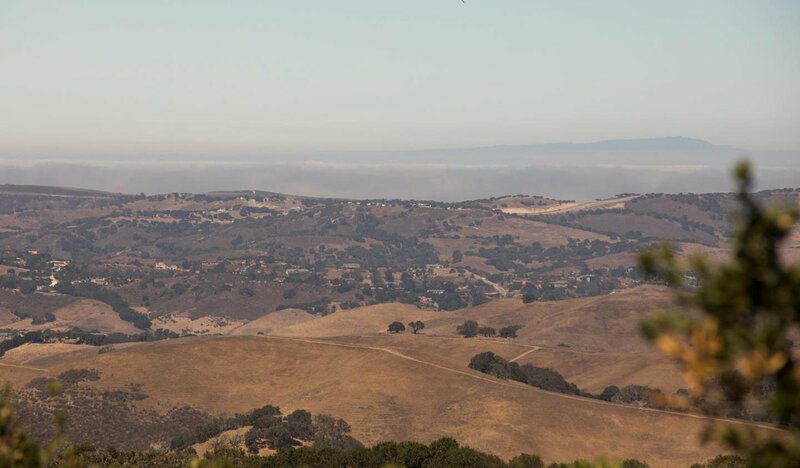 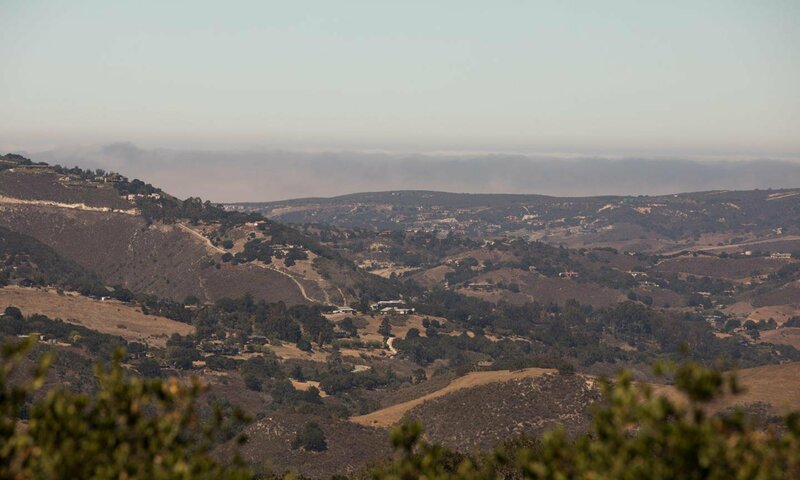 This three bedroom, three bathroom home features two expansive decks with panoramic views of the surrounding hillsides and world famous Monterey Bay. 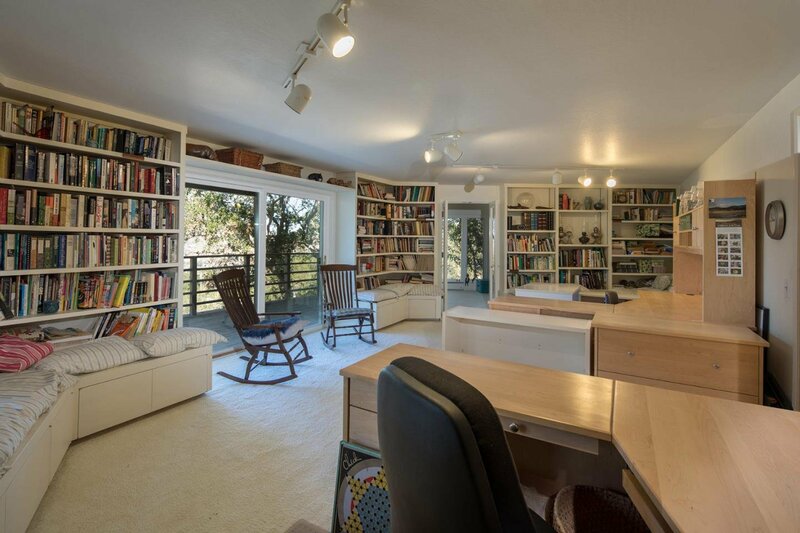 With dining and living rooms built for entertaining and a spacious office for working from home, this property has something to offer everyone. 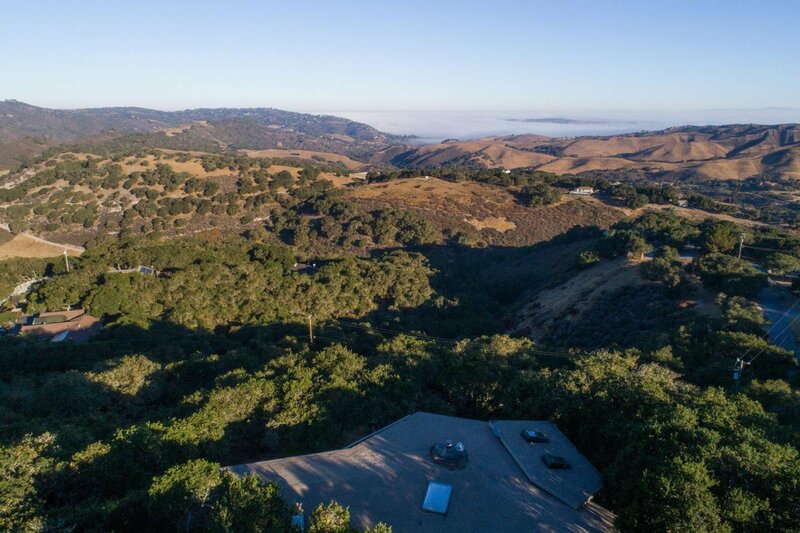 Escape to your personal retreat in the clouds looking down on peaceful rolling hills, just minutes away from the conveniences of town. 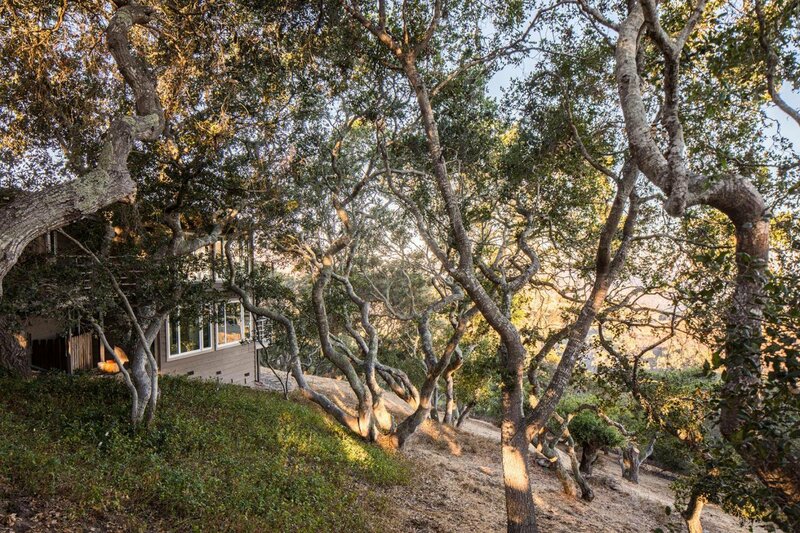 This is truly a nature lovers dream and an escape from the bustling pace of life!